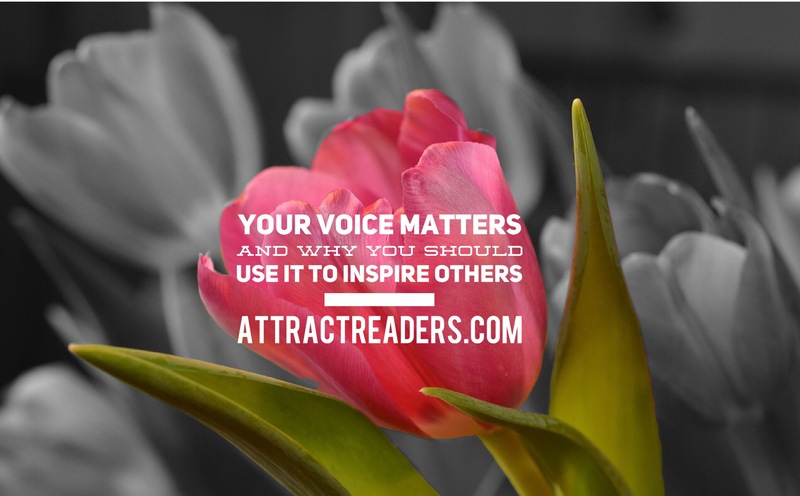 Your blogging voice - are you using it to inspire others? Every year around International Women’s Day, women of all ages and backgrounds take part in empowering events all over the world. Events that aim to raise awareness, inspire women and celebrate progress. It is important to remember that women wouldn’t have been able to do that 100 years ago because we didn’t have a voice! It all changed thanks to the suffragettes’ bravery and the feminist movement 50 to 60 years later. The first gave women a voice, and later also the vote. The second gave us more equality and freedom of choice. But sadly, 40 years on, women are still affected by prejudice, violence, discrimination or the gender pay gap at work. If speaking up in a political context makes you feel uncomfortable, there are other ways to make a direct difference to women’s lives. (The saying ’behind every successful woman is a tribe of successful women who have her back’ springs to mind). Every year on 8 March (International Women's Day), I think of the motivational events I used to host with my colleague and friend Mary Fraser. Starting with only 10 women in 2006, our events grew year on year until we motivated and inspired audiences of over 120 women. Neither of us had ever held events that size before! And, admittedly, we did have a few scary moments – typically when worries about ticket sales or speakers cancelling reared their ugly heads. Making the decision to go ahead invariably meant taking a big (financial) risk. And that took a bit of courage at the time. Yet despite the challenges, somehow things always worked out. And every year we pushed ourselves a little more out of our comfort zone. Indeed, to "be bold for change" (the fabulous slogan for Int. Women's Day in 2017). We did put a smile on women’s faces. They told us how much it meant to them to reconnect with that “I can do it” feeling that’s so easy to lose. It put a spring in our step too, knowing that we were able to use our voice to inspire others! You can do that too! And, luckily, you don’t have to hold a big event to inspire others. 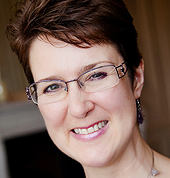 You can write a motivational blog post or use your social media to inspire women. Speak from your heart and share topics you feel truly passionate about. Tell your story too. You may not be able to change the world, but you can certainly make a difference to your readers. You can take part in one of our blogging challenges for International Women’s Day - a fabulous way for a group of women to get together, share ideas and support each other. And, best of all, your voice will have a greater reach! You can show your support for initiatives that help women in the workplace. Speaking at events or taking the lead in meetings could be good ways to make an impact and inspire others. Seize these opportunities when you can - they are also just another way to get your voice out there! At home, you can be a role model for your daughters - why not inspire them by doing things that push you a little out of your comfort zone? By setting an example you will encourage your daughters to get used to trying activities that seem a little challenging at first. The thing is, we often underestimate how much our individual experiences matter in the bigger scheme of things. 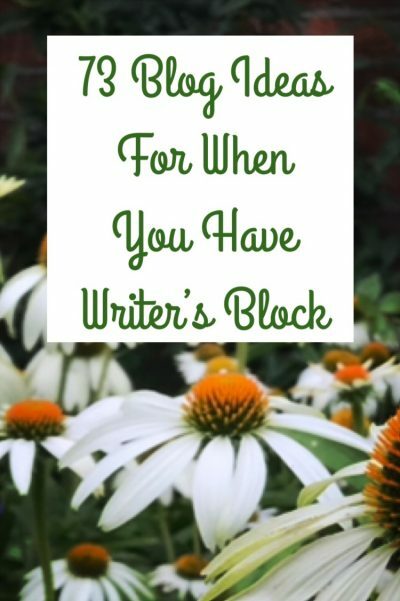 So you want to look for opportunities to tell your story. Or, at least, how you’ve overcome a major challenge - whether in business or your personal life. Sometimes it’s hard to inspire others when you’re all too aware that something inside you is holding you back. Often it's that little voice in our heads that speaks to us in a critical and self-limiting way. Paying attention to it can stop us from both seeing and seizing the opportunities presented to us. So there are times when we effectively sabotage ourselves. Fear takes hold and we tell ourselves that we are not worth listening to. Or that our message isn’t powerful enough to inspire others anyway. Self-employed women can even be at risk of creating their own pay gap! This may sound outrageous but it isn’t. Time and time again I see evidence of women undervaluing their contribution. Women often charge less for their service than their male colleagues do. Money seems to be an area where our lack of self-belief can let us down badly (it’s what prompted me to write a little e-book about it once). 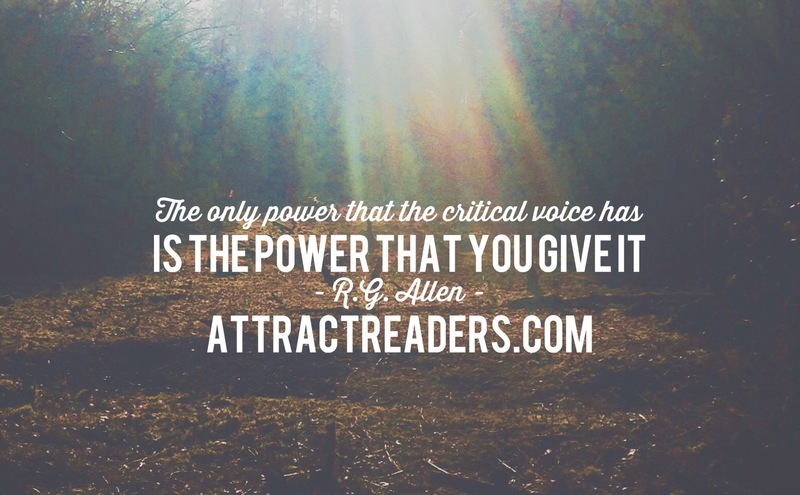 So if you have a niggling voice that holds you back, now is the time to tame it so you can inspire others! Appreciating your value is not just important for your own mindset and confidence, it's good for the health of your business. It comes across in your blog too - being confident and 'bold for change' encourages and inspires other women to follow in your footsteps. So every time you share your message, believe in the value you add to your readers' lives or business. And please be proud of your voice and the opportunity to inspire readers and give them the ‘you can do it’ feeling that's so powerful. 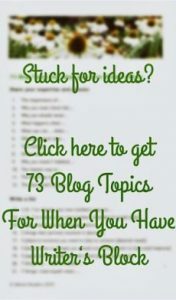 Would you like some inspiration, ideas and support for your blog writing? Join our next blogging challenge for International Women’s Day on 7 & 8 March 2019. Use your voice to inspire others.